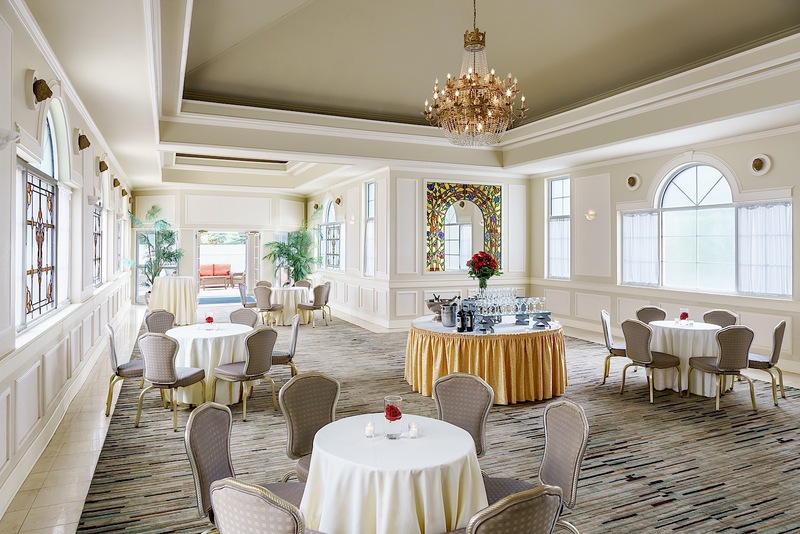 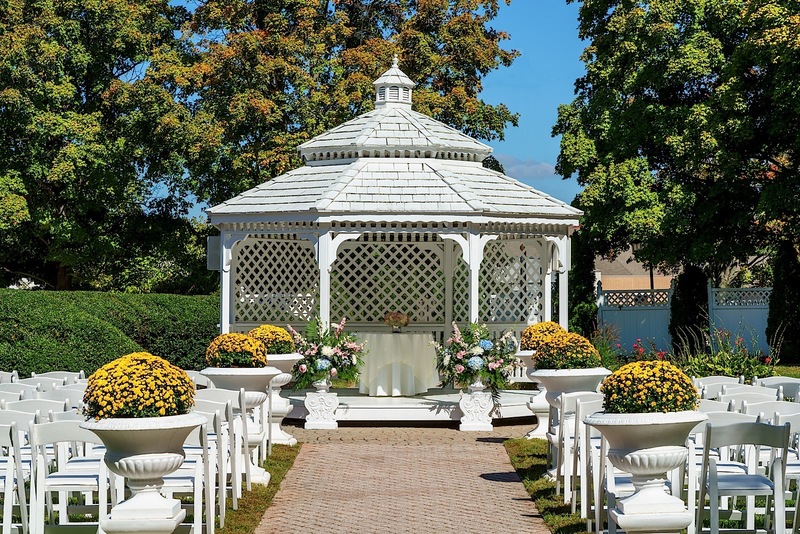 Gorgeous sweeping staircases and beautiful outdoor spaces are just a few of the elements harmonizing to create the romantic setting that has made The Mansion on Main Street the choice of happy couples throughout South Jersey. 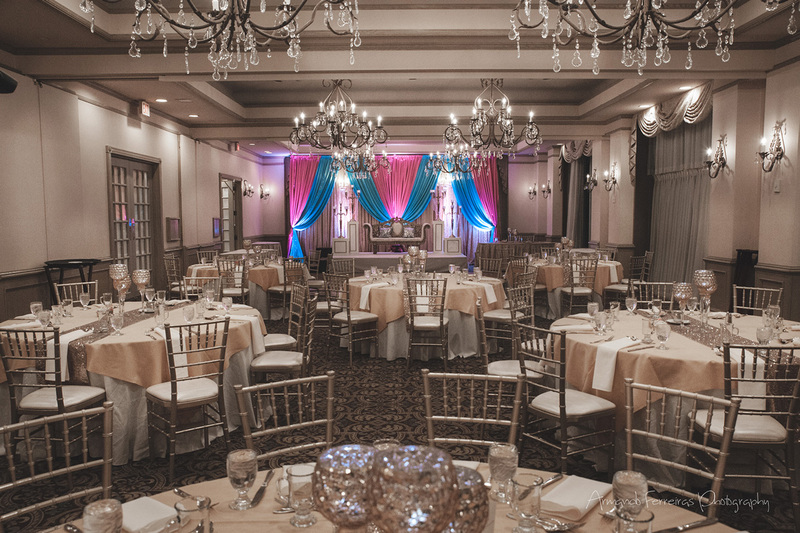 The Mansion on Main Street’s breathtaking ballrooms provide countless options to bring your wedding day vision to life. 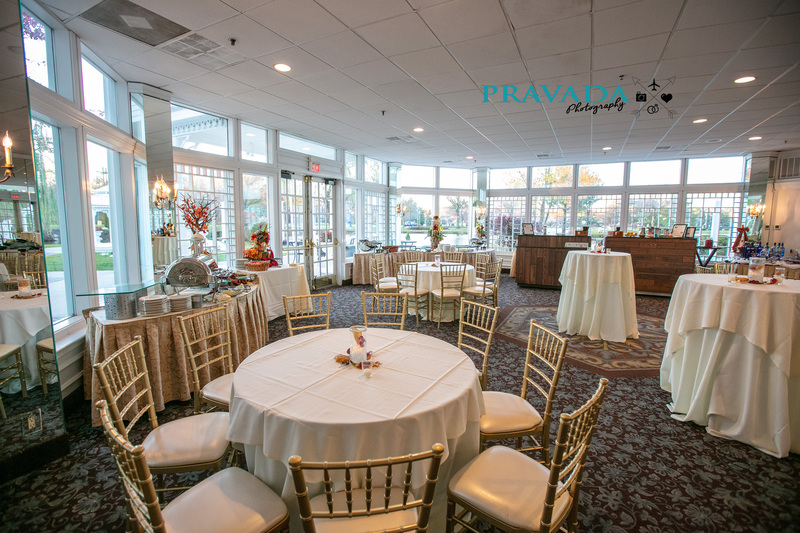 Every detail is carefully coordinated with you to ensure a magical day full of impeccable service and exquisite cuisine. 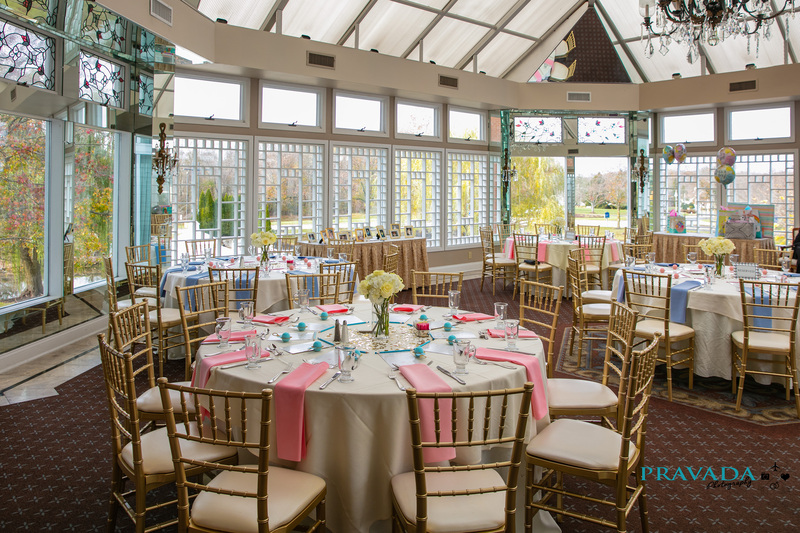 Minutes from Philadelphia in the heart of South Jersey, The Mansion on Main Street is the perfect location for your special day. 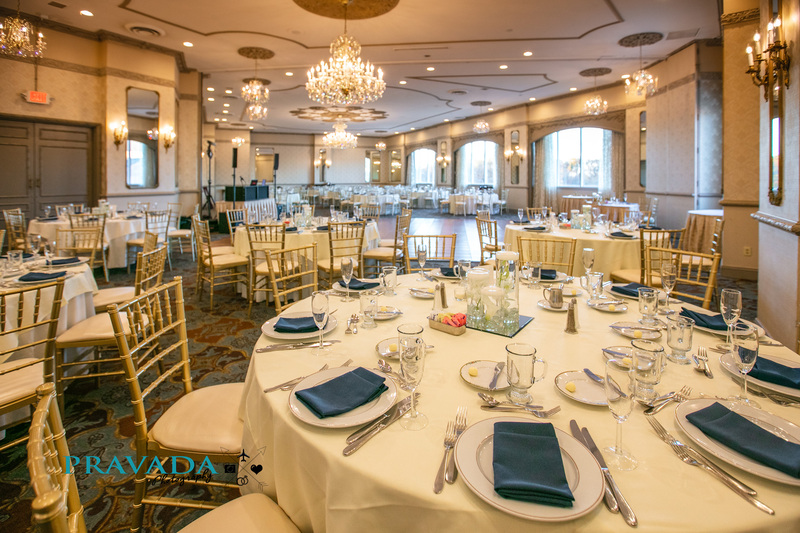 We believe every detail is important and it is our job to take special care of your entire event. 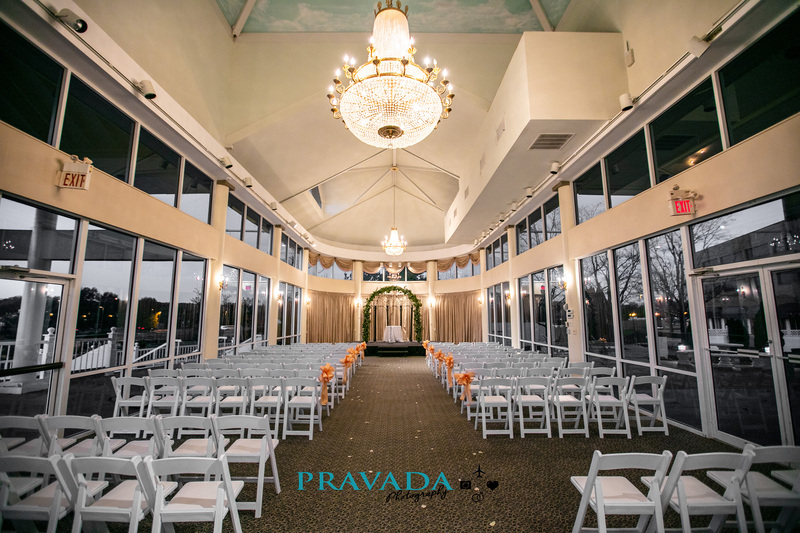 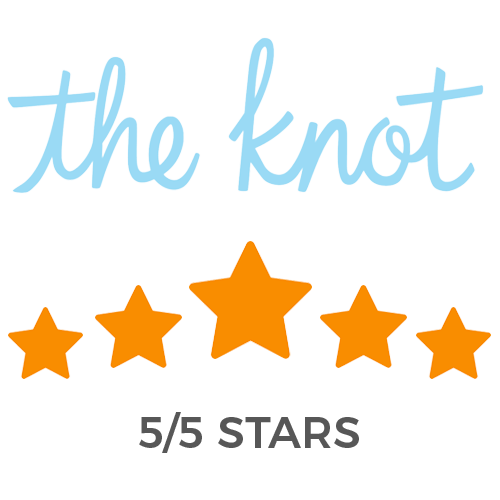 Our professional wedding specialists will help you plan your wedding day to reflect your style and personality, while minimizing your stress. 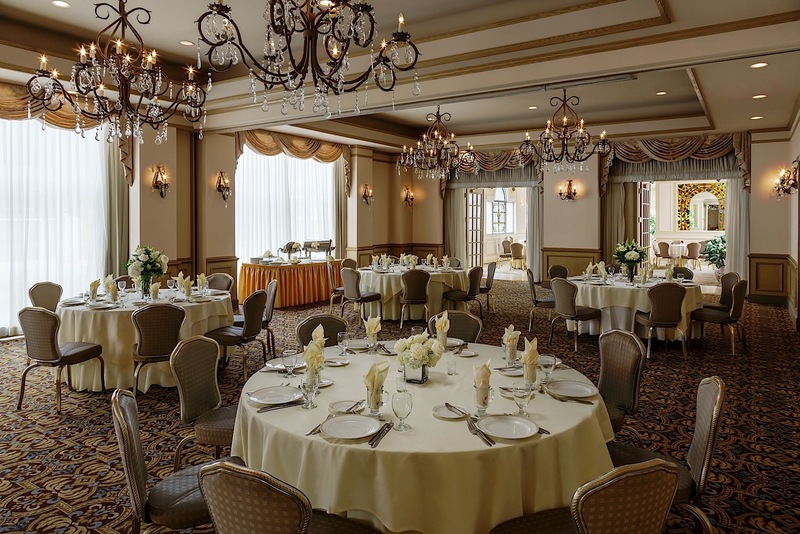 Every detail of your day will be executed with exquisite service from start to finish. 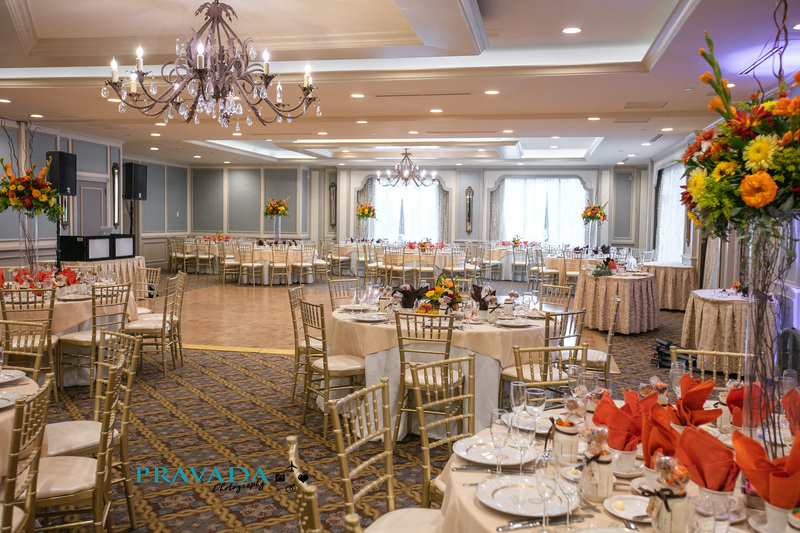 Sample South Asian Wedding Package.